Hi friends! I hope your week is starting off with a bang! I wanted to share a few ideas I completed today. To be honest, Mother's Day creeped up on me. I'm usually much better prepared. The activities were created this weekend and completed today. I began with a read aloud. 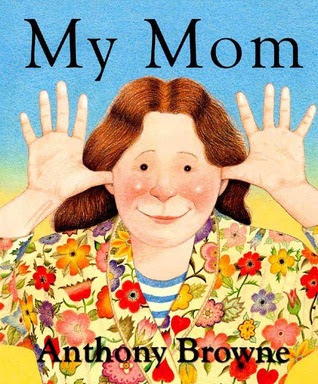 Have you ever read, My Mom by Anthony Browne? I love the simplicity of this text. The author reveals characteristics about mom through the voice of an unseen child. The text can be used in a variety of ways, from comparisons to similes. Tomorrow we will create similes using the same text and lesson ideas from Amy Lemons at Step into Second Grade. The above picture was created by A Full Classroom via Amy Lemon's Lesson linked above. As for today, we shared a list of what makes our mom special. It was a quick round robin that we used to helped generate the start of our chart, similar to the one shown above. Once the students were engaged with a read aloud, I introduced the messiest task of the day. Normally I'd wait until the end of the day to paint, but I wanted time for everything to dry. I gave each child four tongue depressors and two popsicle sticks. The kids were asked to paint all their pieces white. The pieces were assembled and glued later in the day. The frame takes me back to my early years of teaching. The adorable fenced garden picture frame will make a perfect compliment to their crafted cards. I picked up the flower stickers at Walmart. 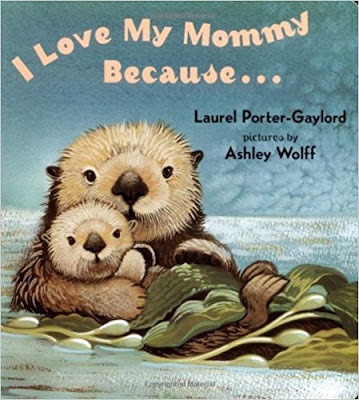 At the start of the writing lesson, I read the story, I Love My Mommy Because by Laurel Porter Gaylord. It's another simple text that effectively activates my student's schema. 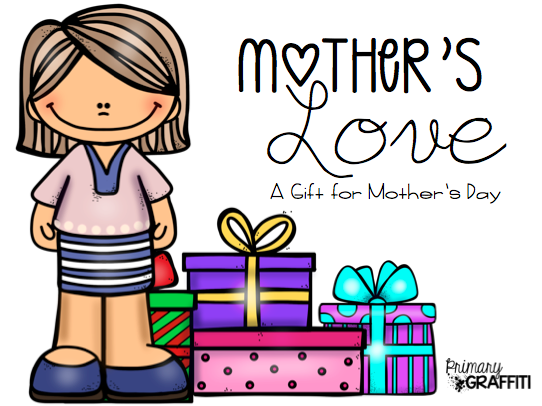 We discuss ways we love our mom and why we would take the time to thank her. My class studied letter writing during February, so we reviewed parts of a letter prior to my students writing their own thank you notes. As my littles awaited a quick teacher conference, they crafted a card to be glued on the back side of the friendly letter. I set out the different templates and paper. I had one visual on display and told them they could use any color and flower design. The craft allowed me the time to move from student to student while the masses stayed engaged. FYI, I used paper from Michaels. Their pastels are on point! With the wildfires sprinkling snow like ashes all over the campus, we are stuck indoors. A little Go Noodle and the creation of coupon books kept us moving along after our math block. All the parts of this post are freebies. You can download your copy by linking to my store through the graphic below. If you're looking for a sweet idea for teachers appreciation or an EOY gift, I found yummy writing pads at Michaels and matching pencils at Target. Simple, useful and effective. I love your ideas! How do I get to the freebies? When I click on the graphic, I get a blank page. Thanks! The cover image to the graphic will take you to my store for the download. It has a link embedded into the image. You can also take a less direct path and click my store at the top and select most recent download or freebie and it will take you to the file.